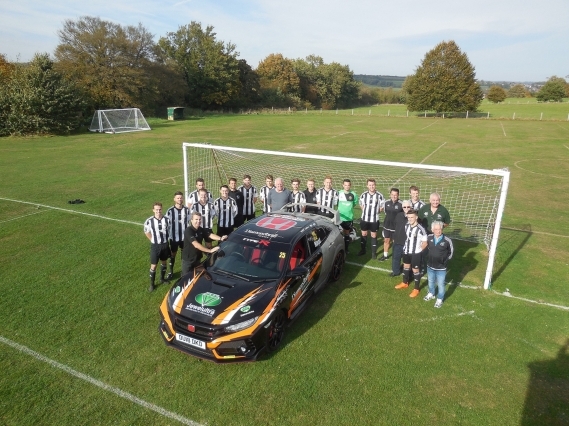 Jewelultra, a company with its head office in West Farleigh has donated new football strip to the second XI team. They were presented to the club by Lance Boseley. The club are very grateful for all the help they have from Jewlultra. It makes a huge difference to both the football and cricket teams.